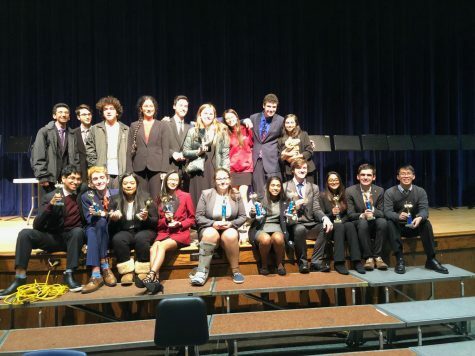 February was a good month for FTHS’ Speech and Debate team. 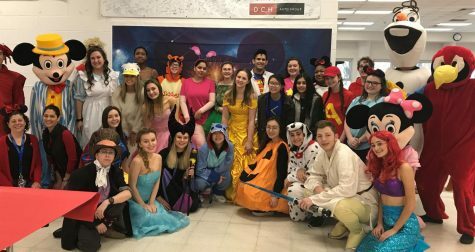 The team attended three tournaments this month and its competitors did really well in each competition. 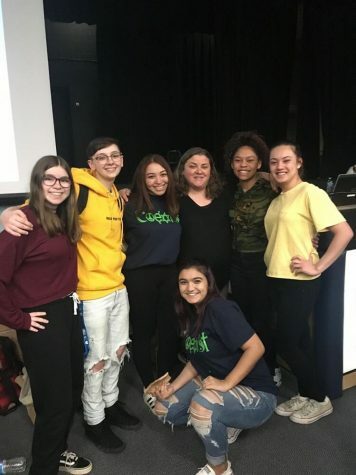 To start off, the team attended the Borelli Memorial tournament at Elizabeth High School on February 2nd. This tournament was the first tournament of the month, so all the debaters had a new topic to debate. 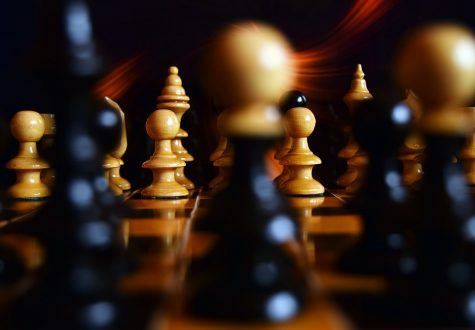 This tournament also served as preparation for the selective individuals of the team who were attending the 45th Harvard National Forensics Tournament. 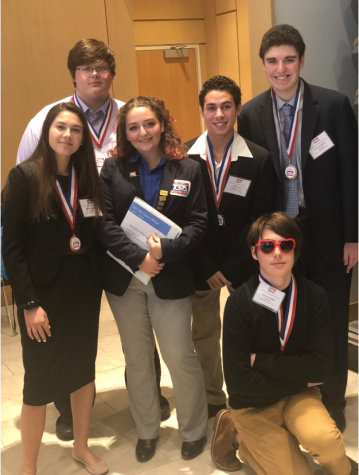 While all of the team’s competitors did really well, there were certain team members who did exceptionally well and placed. 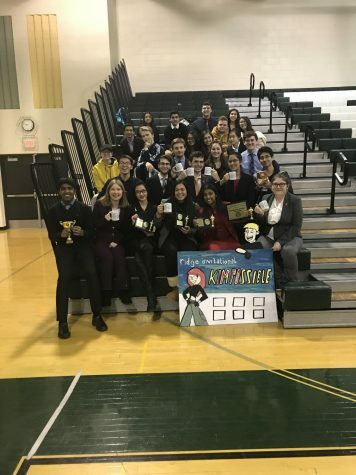 The team members that placed at the tournament were Anna Ma (1st place in Impromptu Speaking), Nadine Jose (2nd place in impromptu speaking and 5th Place in original oratory), Oscar Dudus (6th place in Impromptu Speaking), Asha Prabhat (3rd place in Informative Speaking and 2nd place in Informative Speaking), Vivian Chan (2nd place in Declamation), Miles Gilberti (3rd place in Novice Lincoln-Douglas Debate), Nelson Lin (3rd place in Varsity Lincoln-Douglas Debate), Shubhum Agarwal (6th place in Varsity Lincoln-Douglas Debate), Maggie Capasso and Max Novak (5th place in Duo Interpretation), and Steven Sharp (4th Place in Informative Speaking). In addition to that, our team placed 2nd in sweepstakes, meaning Freehold Township was in second place for winning the total amount of awards for the performance of students in their individual categories. 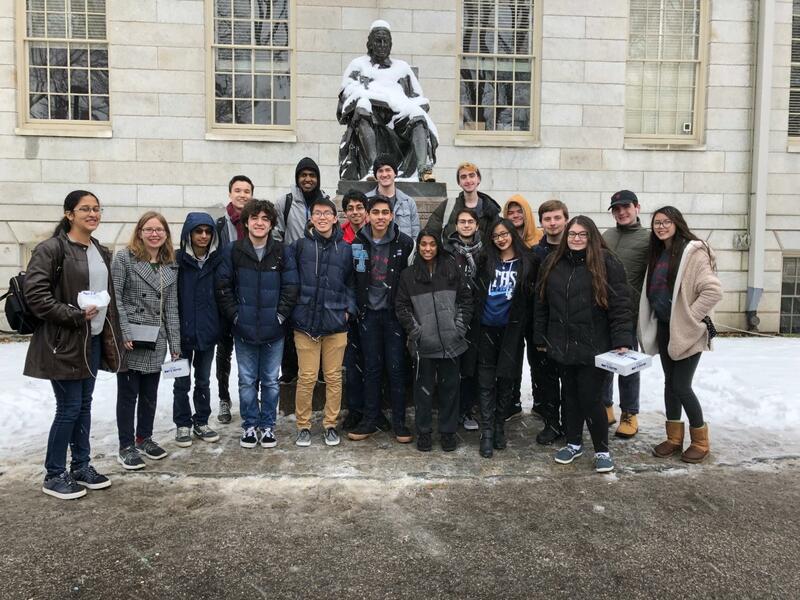 Next, from February 15th to February 18th, FTHS’ Speech and Debate team travelled to compete in the 45th Harvard National Forensics Tournament at Harvard University in Cambridge, Massachusetts. The team’s top competitors were invited to attend the tournament, and all competitors from our team did brilliantly. In addition to competing, the team members also explored around town and had fun! 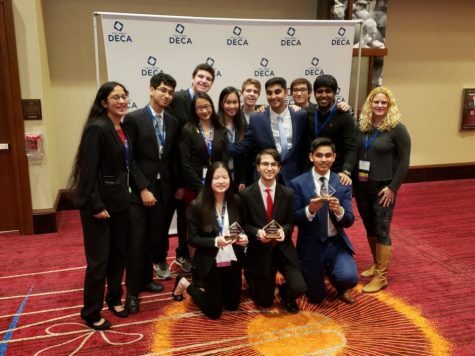 Moreover, two team members who placed were Asha Prabhat (octofinalist in Varsity Original Oratory) and Nelson Lin (triple octofinalist in Varsity Lincoln-Douglas debate). After the great weekend at Harvard, the team competed in the Montville High School Invitational tournament on February 23rd. This was the last tournament of the month, so this was the debaters’ last chance to debate their topics for the month. 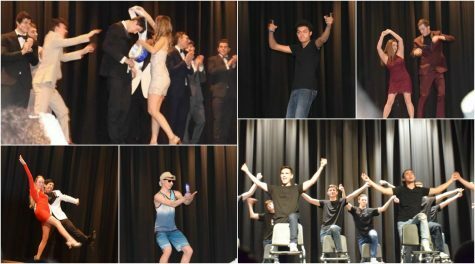 Nonetheless, all team members did very well, but there were some that stood out with their exceptional performance. The team members that placed were Vivien Chan (6th place in Declamation), Maggie Capasso (tournament champion of Duo Interpretation with Max Novak), Max Novak (tournament champion of Duo Interpretation with Maggie Capasso and 5th place in Improvisational Acting, Nadine Jose (4th place in Impromptu Speaking and 4th place in Original Oratory), Steven Sharp (4th place in Informative Speaking), and Asha Prabhat (tournament champion of Original Oratory). As you can tell, the team had a great three tournaments in February and can’t wait to compete in March in the final local tournaments, the states competition, and in the district tournament (where certain members may have a chance of qualifying for the National Speech and Debate (NSDA) National Tournament!